HR softening the blow or stiffening managers resolve? Absence management, performance appraisal, redeployment, redundancies, disciplinaries, is the HR role to soften the blow or is it to stiffen managers resolve? HR can provide the words but line managers can’t avoid difficult conversations. Contributor Blair McPherson, former local authority director, author and blogger. In my experience managers all too often look to HR to deal with staffing issues whether that be attendance, performance or conveying unwelcome news. To my way of thinking management is about managing people so it’s the managers responsibility to resolve issues with their staff. I see the H in H R as standing for help, as in the support and guidance they provide to managers. Most managers would resent HR selecting their staff for them but are happy for HR to manage the admin side of the recruitment process , leaving the decision making to the manager. Yet those same managers would prefer HR had the difficult conversation with a staff member about their attendance, performance or behaviour. HR will of course provide the guidance as to how to go about this conversation even to the extent of providing the words to use but the line manager needs to take charge. 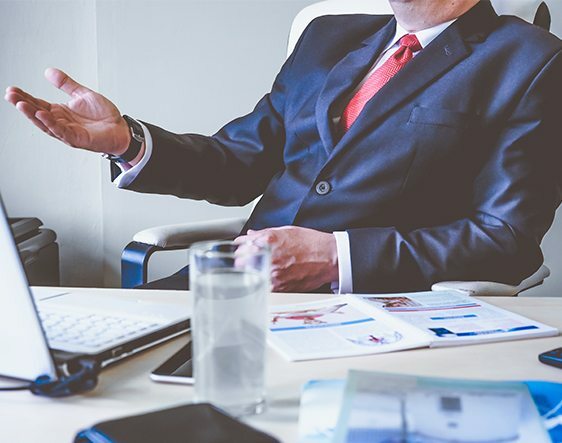 In many organisations managers have shown themselves to be so reluctant to undertake this aspect of management that the role of HR has become to stiffen the resolve of managers. That is to make sure that managers take effective steps to tackle absenteeism, poor performance or unacceptable behaviour rather than letting it slide to the point where it can no longer be ignored and then demand that HR dismiss this member of staff. There is a role for HR in softening the blow of redeployment or redundancy where HR offer each member of staff an individual interview to discuss their options. In such cases HR have a much broader view than the line manager. The HR team not being so closely involved with the individual are better able to deal with the understandable resentment, disappointment and anger the individual may feel. Whether they would regard this as softening the blow is a different matter.